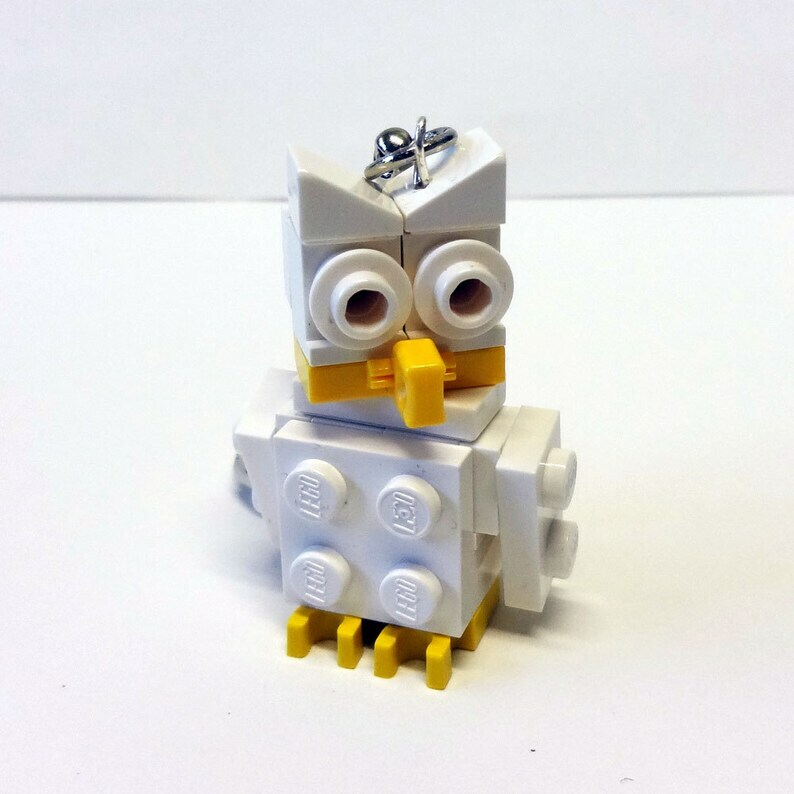 "Who" doesn't love this mini Owl key chain made from LEGO® elements? Great for keys, backpacks, or purses. Please convo if you would like more than one.